I made these tasty little morsels today. Are you thinking that they were rolled in powdered sugar? Ha! They weren't! That is coconut flour! Aren't they cute? These are the Russian Tea Cakes from Practically Raw Desserts by Amber Shea Crawley. I have made several recipes from Amber's other cookbook, Practically Raw, and they have all been amazing. These little confections are made with ground pecans and coconut flour, and they are sweetened with coconut sugar and coconut nectar, although I used date syrup instead. They are sweet enough but not too sweet. You can bake them like I did or you can use a dehydrator. Or instead of baking them you can just freeze them and call it a day! If you don't have this cookbook yet, don't worry, you can find the recipe here. The only thing I don't like about raw foods is that they're raw. Doh! No, really! I like all the simple ingredients that go into these things but I don't actually enjoy eating many foods that are raw. Chef Amber Shea tells me that I can use those fresh ingredients that I like, and that I have the option to gently cook the stuff so I can actually enjoy it! Would you like to see an inside shot of a little tea cake? Beautiful and delicious! Now let's say goodbye with another tasty little morsel. I am also not such a fan of raw desserts compared to baked or cooked desserts. Plus a lot of raw desserts have the dreaded coconut oil in them so they are off limits to me anyway. I am happy to see that these cookies do not have coconut oil in them, and also that you baked them! Love that these are rolled in coconut! 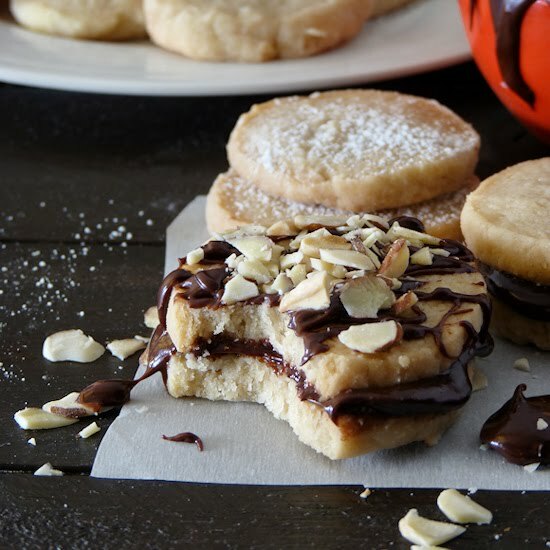 Such a fun twist on the tea cake cookie. They also look like Mexican wedding cookies, very pretty, but I agree, I don't care too much for raw desserts because I find them too rich. 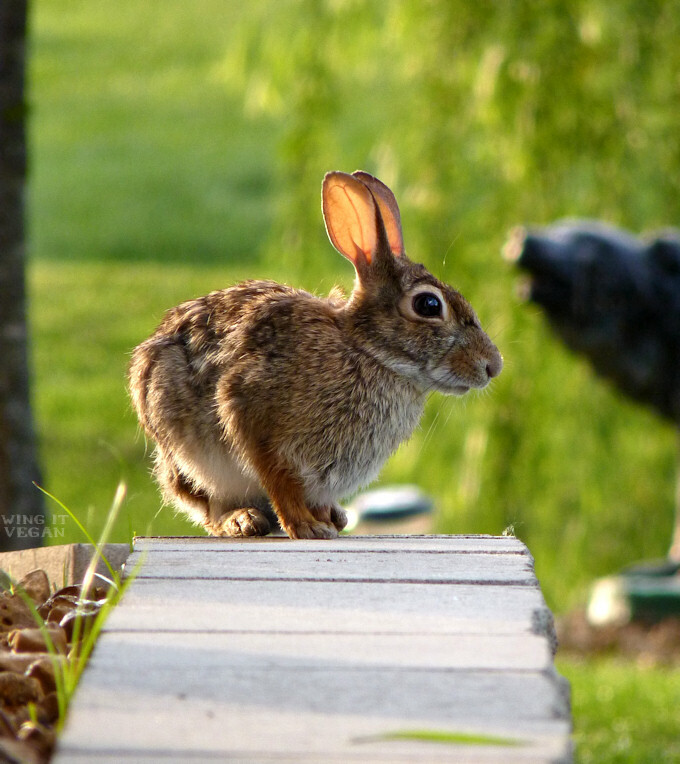 The hare looks so soft, I love how translucent his/her ears are in the light. Me too! The coconut flour is somewhat sweet but not super sweet like powdered sugar. I highly recommend these! Those look delicious! 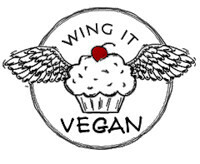 Raw desserts are always perfect for the summer :) I will have to check out the cookbook! I like raw food, but it sometimes looks like a lot of work. For example a raw salad is awesome, but grating all the veggies is not. These tea cakes look wonderful and I have been looking for a decent recipe to use up my coconut flour. This looks perfect! 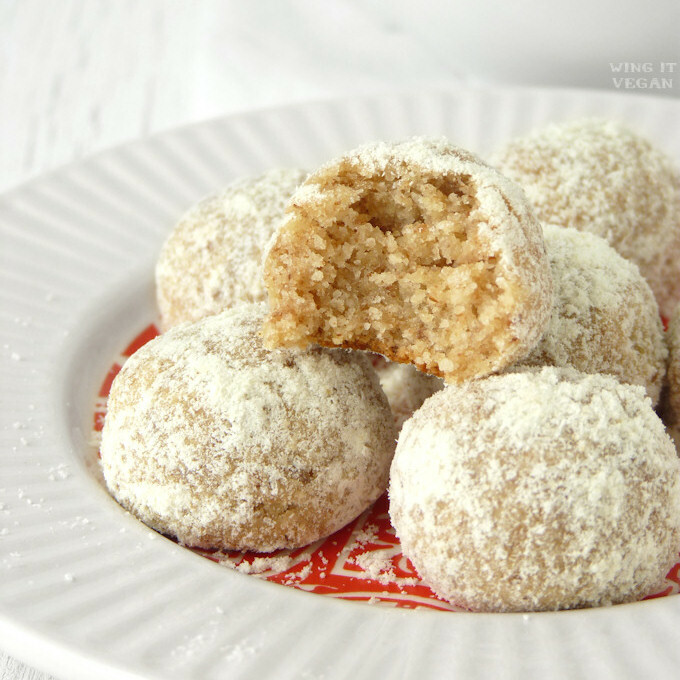 I've enjoyed Russian Tea Cakes since childhood, with my mother's melt-in-your-mouth cookies. After she passed, I tried to replicate but could not get the "melt-in-your-mouth" effect until -- I added more butter.